After another highly successful SPI, ESI, and North America Smart Energy Week last September in Anaheim, CA, the largest energy event on the continent is heading to Salt Palace Convention Center in 2019 in Salt Lake City, Utah. Anchored by Solar Power International (SPI) and Energy Storage International (ESI), this award-winning conference aims to take advantage of the burgeoning solar market in Utah. According to the Solar Energy Industries Association, Utah jumped into the top 10 U.S. solar states in 2018 with more than 300,000 homes powered by solar, 143 solar companies, over 33,300 installations (including from large retailers in the state like IKEA and Patagonia), and nearly 7% of the state’s electricity coming from solar power. On top of solar growth, adoption of electric vehicles (EVs), microgrids, and distributed energy resources (DERs) is a climbing. Utilities are also taking notice—a recent report by the Smart Electric Power Alliance (SEPA) dives into the growth potential for EV charging ports and opportunities over the next several years. 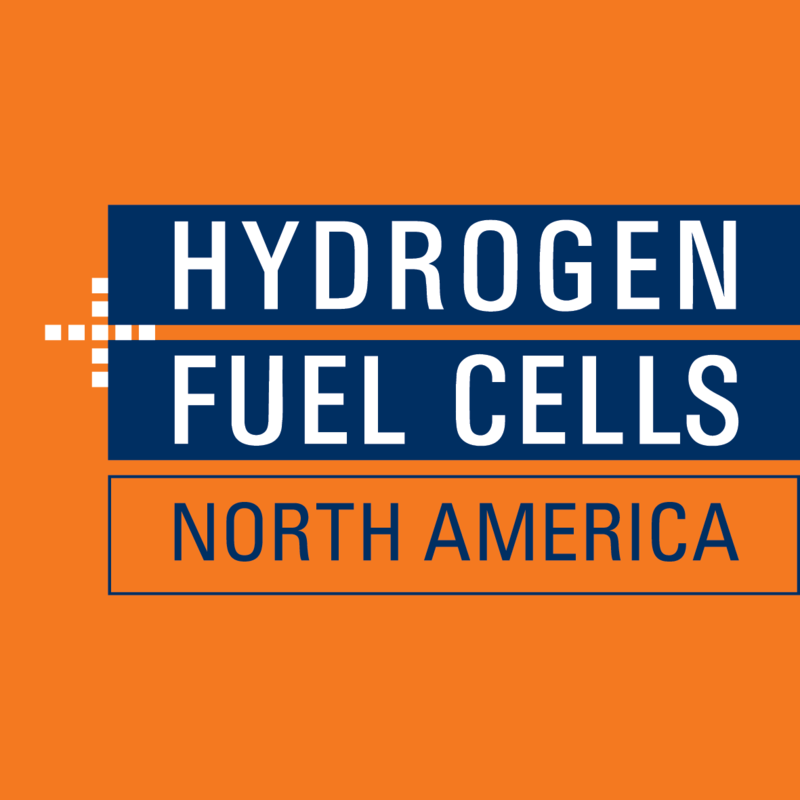 While SPI and ESI remain the pillars of North America Smart Energy Week, 2019 will see further expansion of the Smart Energy Microgrid Marketplace, Hydrogen + Fuel Cells NORTH AMERICA, EV infrastructure, and DERs on the show floor. Last year, a handful of distributed wind and geothermal companies were on display, but in 2019, SPI, ESI, and North America Smart Energy Week will become the annual connection point for a greater assembly of businesses deploying DERs. In addition, with 20% of attendees interested in the EV market, SPI, ESI, and North America Smart Energy Week will be expanding the footprint of EV infrastructure developers in the exhibit hall and related education on the program agenda. The program will include new industry leadership perspectives in 2019. SPI, ESI, and North America Smart Energy Week has partnered with the Distributed Wind Energy Association, bringing the value of distributed wind into the fold. Combined with our partnership with EMerge Alliance, a vital industry association focused on widespread adoption of DC microgrids throughout commercial buildings, SPI, ESI, and North America Smart Energy Week 2019 will underscore the full spectrum of benefits arising from the intersection of solar, energy storage, and non-solar DERs. The International Buyer Program also will make a return for the fourth year row. The program connects U.S. exhibitors with more than 1,000 international delegates, leading to new export partnerships and increased export sales. Exhibitors also have the opportunity to engage in a business matchmaking service offered by the United States & Foreign Commercial Service. The flagship event, SPI, was recently honored for the ninth-consecutive year in a row at the Trade Show Executive’s Gold 100 Awards & Summit. It’s the largest energy event in North America and has been one of the 25 fastest growing trade shows for four years in a row. Registration for SPI, ESI, and North America Smart Energy Week 2019, September 23-26 in Salt Lake City, Utah is now open. For more information, please visit www.smartenergyweek.com.